When Waking Up White, And Finding Myself in the Story of Race launched in January 2014, author Debby Irving provided a “Racism 101” for white people and a rare exposé on whiteness for people of color. It was the book she wished someone had handed her decades ago. “Like most white Americans, I completely misunderstood what racism was and how it had always been operating in my life and in my white community.” Irving designed the book to read like a memoir yet include educational conversation prompts at the end of each chapter. 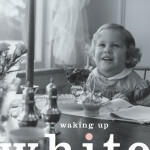 And, as she hoped and anticipated, educators and book groups adopted Waking Up White to take on this challenging issue. She planned to devote two years to marketing her story to book groups and educators before heading back to work as a classroom teacher. What Irving did not anticipate was the national eruption of racial and gender tensions that would make daily headlines, driving white communities to her story. 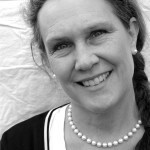 With escalating demand for the book, keynote speeches, and related workshops, Irving instead chose to continue her work educating communities including faith groups, well known businesses, country clubs, community action groups, and schools -public and private, K-16 – from coast to coast. In the five years since publication, Irving has seen interest in understanding racism skyrocket in predominantly white communities, often at the urging of community members of color who use Irving’s book as an entrée to how racism operates. “We are in an immensely teachable moment in which many white people are understanding for the first time just how misled they’ve been about America’s purported level playing field,” explains Irving. In Waking Up White, Irving uses her own life to explore the everyday systemic racism that goes largely unnoticed yet perpetuates long-held racialized belief systems. By sharing her sometimes cringe-worthy struggle to understand racism and racial tensions, she offers a fresh perspective on bias, stereotypes, manners, and tolerance. As she unpacks her own long-held beliefs about colorblindness, being a good person, and wanting to help people of color, she reveals how each of these well-intentioned mindsets perpetuated her ill-conceived ideas about race. 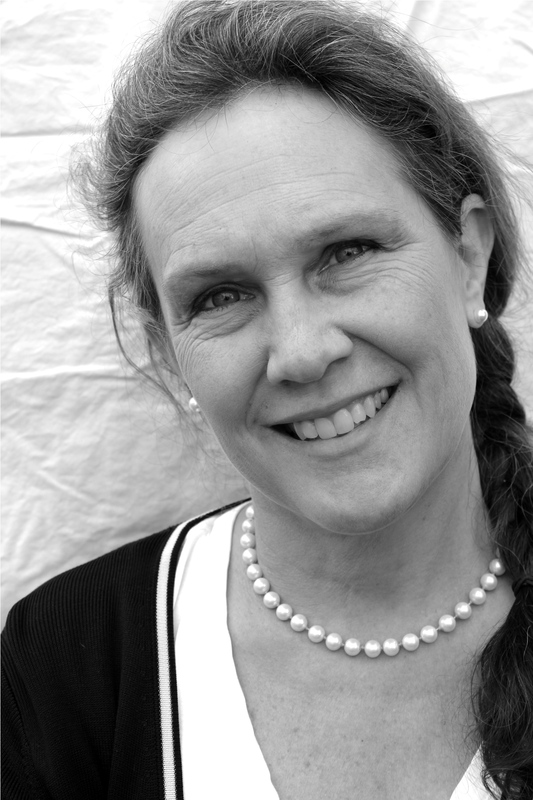 In both the book and in workshops, Irving explains why and how she herself has changed the way she talks about racism, works in racially mixed groups, and understands the racial justice movement. Irving’s story provides a context that allows white people to quickly grasp modern racism’s inner workings and enter conversations with new awareness and skill. “When I finally came to understand the way racism worked,” she explains, “I spent a lot of time thinking about what might have enlightened me sooner. 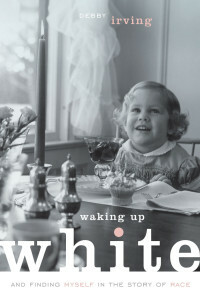 I decided it wouldn’t have been an academic textbook, or a book from a person of color – rather, it would have been another white person describing their own awakening, with some humor, poignancy, and drama in the mix.” Waking Up White turns out to be an irresistible memoir that also happens to be a powerful tool that wakes up the reader.